Was a tough day with low levels of visibility but I got lucky with an early run of nice Perch before the first of the boats came through. It was then followed by a demoralising, fish-less 4 hours before I had another bite! I really find this water tough! Still, it was good enough for second place on the day. What I found really interesting was the variety of techniques that featured on the podium today. Steve Wilson came fourth targeting Perch but predominantly on Dropshot, while I stuck with Jighead. 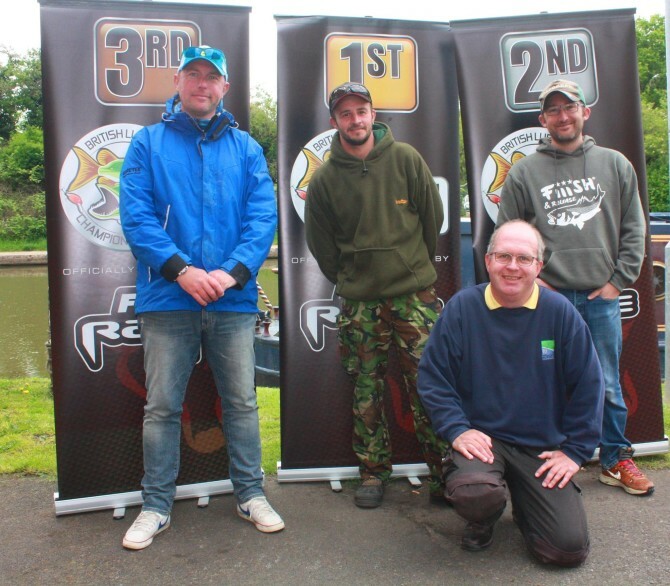 Winner Kevin Cox and Steve Collett were straight on the Zander early doors with Kev adding a cracking Pike and Steve finding Perch to bolster their scores.